10/10/2012 Temporary Closure Area in the Hells Canyon NRA has been terminated. Please continue to use caution. 09/30/2012 Incident in Fort Complex Wildfire. Beginning on Wednesday, there will be a new phone number for Goff Fire Information. 09/27/2012 Waterfalls 2 Fire Daily Update: Mop up and hose collection continue. Line has been established around the perimeter of the fire with 300 to 500 foot widths. Restoration of some areas. 09/15/2012 The Parish Cabin Fire reported, and is located near the intersection of Forest Roads 15 and 16, 15 miles northeast of Seneca, OR. 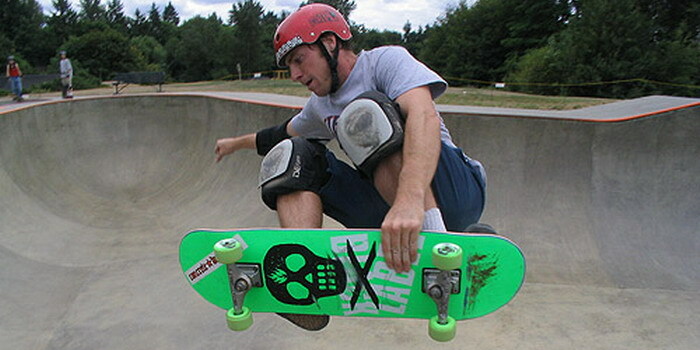 Directions to location Newberg Skatepark in Oregon: From Portland you would travel 99W as if you were going to Lincoln City. Head to Newberg and halfway through town you will see a sign for Memorial park. This is Blaine St. Turn Left and follow the road (train tracks)after a 1/4 mile you will come to a stop sign and straight ahead will be a gravel road. 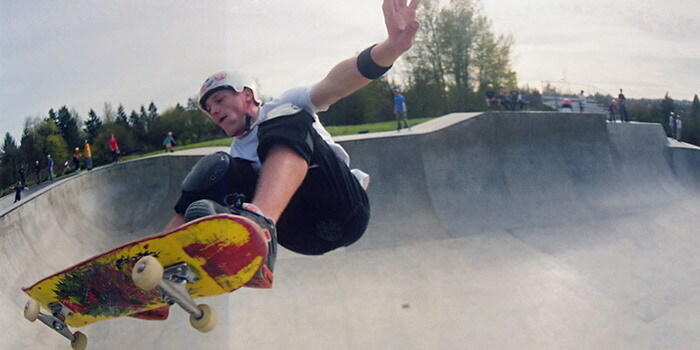 Follow the road and you arrived at address , at the awesome skatepark known as Newberg. Enjoy!! © 2012 Oregon is a state worth celebrating every day, let alone on its 150th birthday.